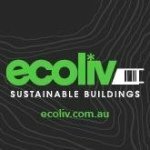 Ecoliv prefabricated modular buildings have been purpose designed by award winning building designer Beaumont Concepts to provide a compact, sustainable housing solution. The functional design utilises 'lived in' space and embraces a 'green' approach to permanent or holiday living in urban, rural and remote locations. 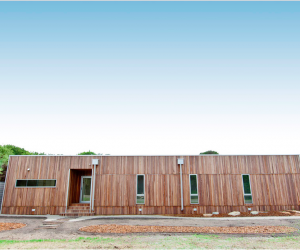 Ecoliv homes allow flexibility by arranging predetermined modules in a variety of configurations.